5 stars - "Epson Stylus NX115 All-in-one InkJet Printer with CISS" by Amina	, Written on 2012, 18:13/07/24 Im surprised with its capabilities. 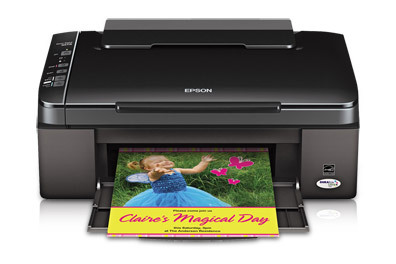 Buy Printer Epson Stylus NX115 with CISS and make 30 times more quality prints for the same money! We have to present a new up-to-date multifunction printer Epson printer Stylus NX115. It is a color all-in-one that include at the same time a printer, a scanner and a copier in one severe, but elegant case with compact sizes of 434x302x470 mm and weight of 1110g. At home or in small office requirements are the same: plenty of functions, compact design and small size in one MFD. A new MF combines all these things in itself perfectly. This MFD prints and scans, and copies documents promptly and easily, makes direct printing from a USB flash drive, memory cards and mobile devices, it also saves on spare space and money due to the technology of separate supplies. This model is equipped with a lot of functions that are easy to use for everyday tasks both at home and office. The MF above mentioned is the smart, simple and understandable all-in-one that delivers excellent results. Make wonderful photos with one touch, scan and save necessary files with the use of the installed software. Thanks to instant-dry ink, you can water resistant prints photo paper. With quick setup and user-friendly features, this surprising all-in-one can satisfy all your requirements, everything you need and want to receive from an all-in-one. Now, at any time, you could scan, make copies and print all the necessary documents at your home directly, you just have to push only one button on the device. That is why you should buy Epson NX115 with CISS for home and office, produced by Epson, and save you time on document printing. You could order it in Boston. Also you can buy Epson nx115 printer in New York and see, that with every print you are saving your money. 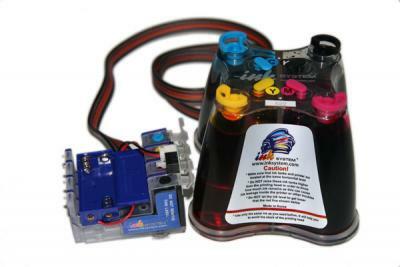 This could be achieved thanks to usage Continuous Ink Supply System instead of common used cartridges. 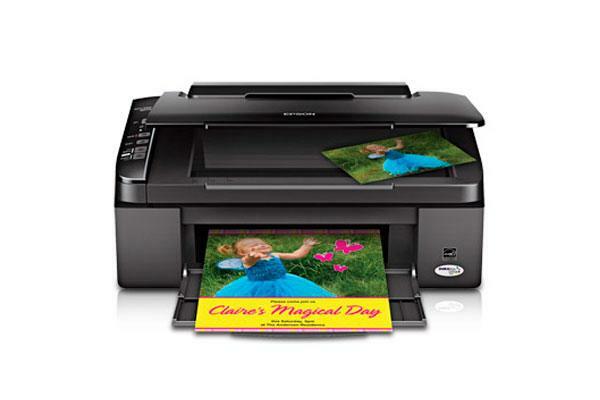 To buy Epson printer means to minimize the printing prime cost. You will not notice when a grate sum of money saves in your private budget or in business finances. Now you could buy printer, copier and scanner printer in Washington and many other cities of your country. All this service you could get due to the unique and super practical interface of our site. You could purchase multifunctional device Epson NX115 printer with CISS as well as Epson WorkForce 610 and Epson WorkForce 40 in Philadelphia, by ordering it online, via our site or by calling us by indicated phone numbers. 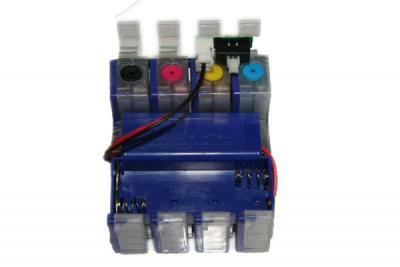 You should not spend you time and efforts by searching for CISS that fits your printer model. 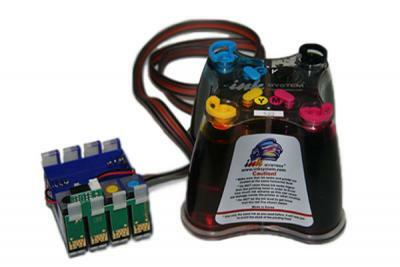 In our online shop you will choose Continuous Ink Supply System for Brother, Epson, Canon or HP. Trained professionals will help you! Im surprised with its capabilities.